Today, we will create web pages that are location aware. 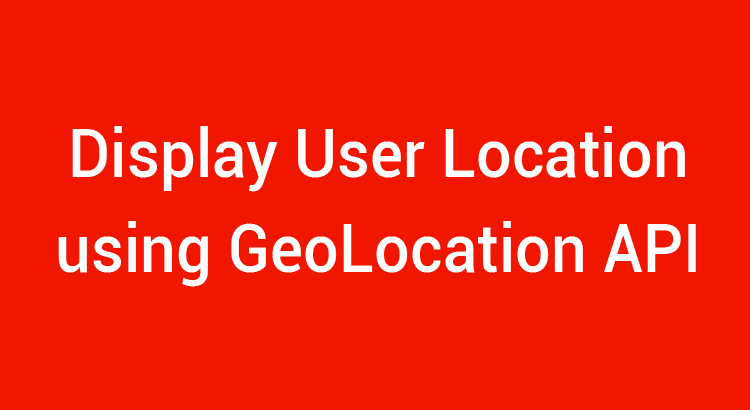 We will utilize the Geolocation API to fetch the user Coordinates. To make things even better we will capture the user location and then display it on Google Maps. Before we begin, lets talk a bit about the Geolcation API. How to create a basic Contact form with SpiceForms?